Technology has long supplied artists with tools they can use to express themselves – even at times giving birth to new art forms. South African artist, engineer and entrepreneur Jonty Hurwitz has used his technical skills to create a form unlike any seen before – and one that can't even be seen with the naked eye. 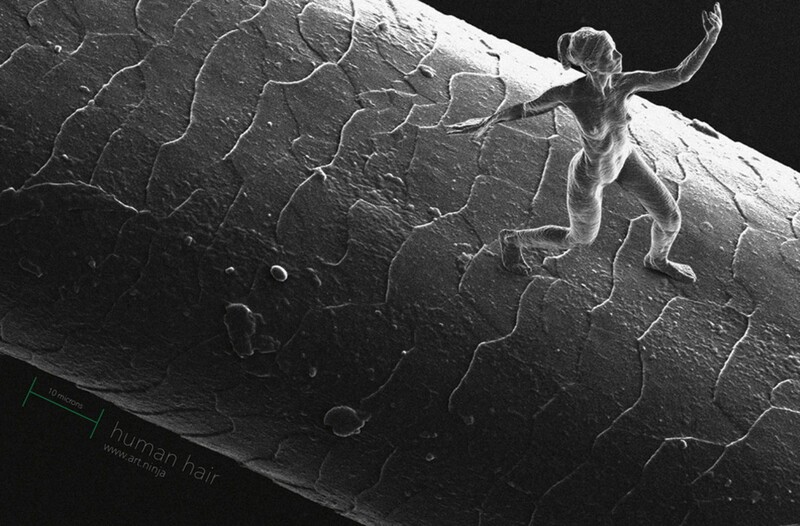 Hurwitz is the creator of the nanosculpture – a miniscule model of a human the full detail of which can only be observed with a powerful scanning electron microscope. "Trust", a nanosculpture of the female figure, is the smallest creation of the human form ever made. It measures about 80 x 100 x 20 micrometres. 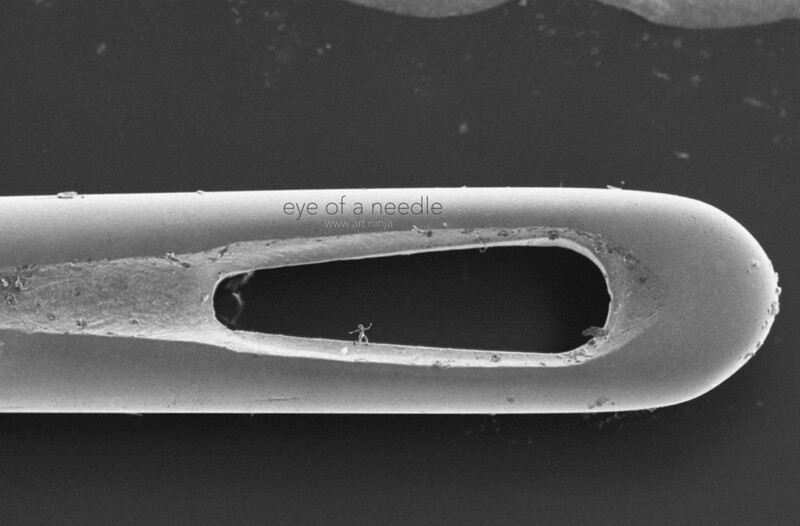 Just how tiny that is can be seen in the image of the eye of a needle above, but to compare, a human hair is about 100 micrometres thick. It took Hurwitz, who now lives in England, 10 months to produce his tiny artworks through a complex production process. Human models were photographed by 250 cameras rigged up inside a warehouse in Sussex using a technique known as photogrammetry. 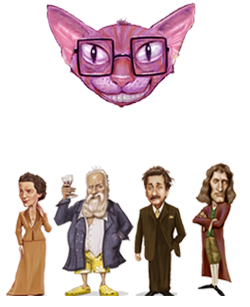 Then he moved from lab to lab with each stage of development, until the imperceptibly small figures were ready to be made. The nanosculptures were formed at the Karlsruhe Institute of Technology's Institute of Nanotech in Germany, using a new 3D printing technique called multiphoton lithography in which a polymer resin is hardened by tightly focused zaps of infrared light. 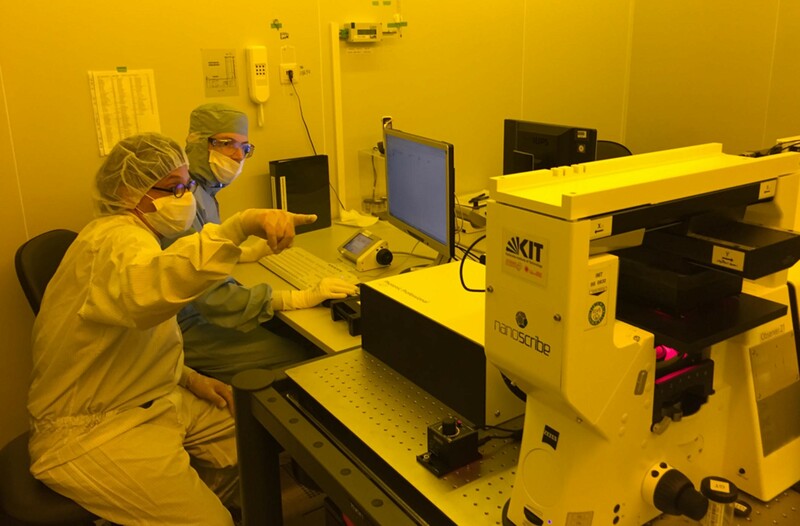 The picture below shows scientists at work constructing the nanosculptures on a "nanoscribe" machine in a sterile laboratory. A chamber within the printer is filled with light-sensitive polymer. This is zapped with near infrared radiation (NIR) focussed through a microscope. 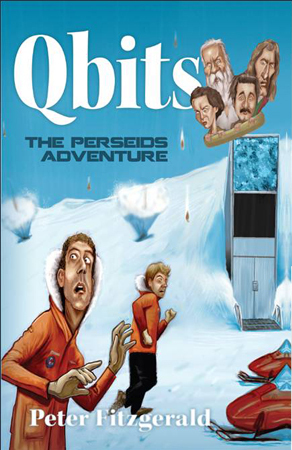 The process solidifies the polymer at one very small focal point, known a 3D pixel or voxel. The nanosculpture is created using a computer-controlled process that proceeds very slowly, assembling each voxel and then each layer, almost like molding digital clay.